The psychology professor from Toronto had originally been granted the research opportunity at the university for two months, but the university withdrew the offer, saying there was “no place” for people with his views. In response, Peterson accused the university of bowing to pressure from “the political correctness types”. 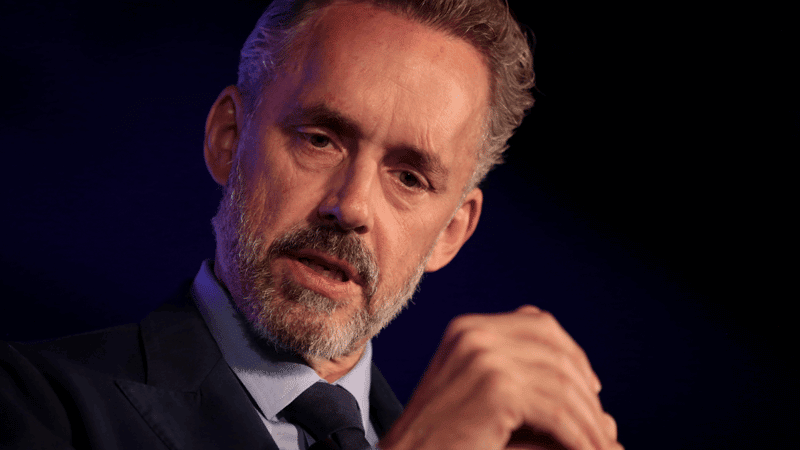 Cambridge University Students’ Union also attacked Peterson, saying: “His work and views are not representative of the student body”. The professor hit out at the decision to withdraw the fellowship in a post on his blog. He said it is “deeply unfortunate” that Cambridge “decided that kowtowing to an ill-informed, ignorant and ideologically addled mob trumped participating in an extensive online experiment”. The university’s decision was heavily criticised by social commentators and former students. Writing in The Spectator, Toby Young said Peterson was obviously not welcome “because he has the temerity to challenge the status quo”.